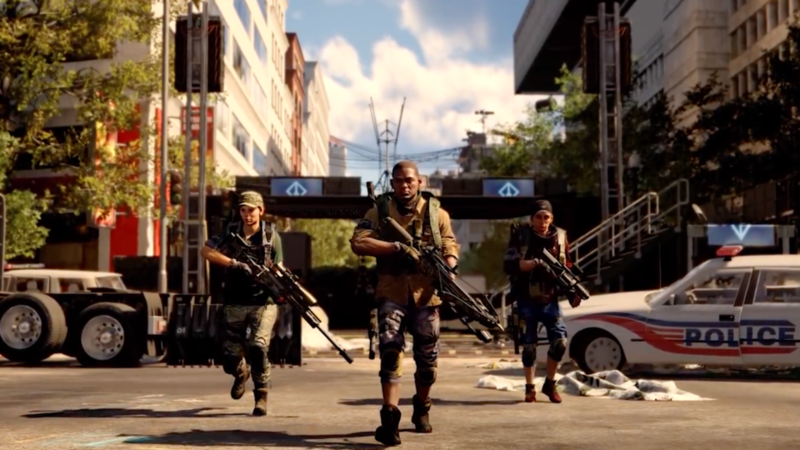 The Division 2 players were expecting the next major update to drop soon, but Ubisoft has announced that the upcoming Title Update 3 has been delayed. While it was originally supposed to go live on April 25, 2019, it will now instead drop sometime in May 2019. A date hasn’t been settled on yet. The update will introduce The Divsion 2’s first raid. The headliner of this new update is the all new “Operation Dark Hours” raid. Billed as the “biggest challenge to date,” it will have eight players teaming up. It looks like the developers at Massive Entertainment want to make sure everything is balanced correctly before it brings the update to the public. A final release date for the update will not be decided until the developer is confident in the changes, however. Though it’s only on PC, a Public Test Server for The Division 2 is now live. It will give players an opportunity to test out new features included with Title Update 3, as well as the opportunity to give feedback. While the Raid won’t be included in the PTS, it will allow players to see what else it has to offer, and give them the chance to help improve it, as well. 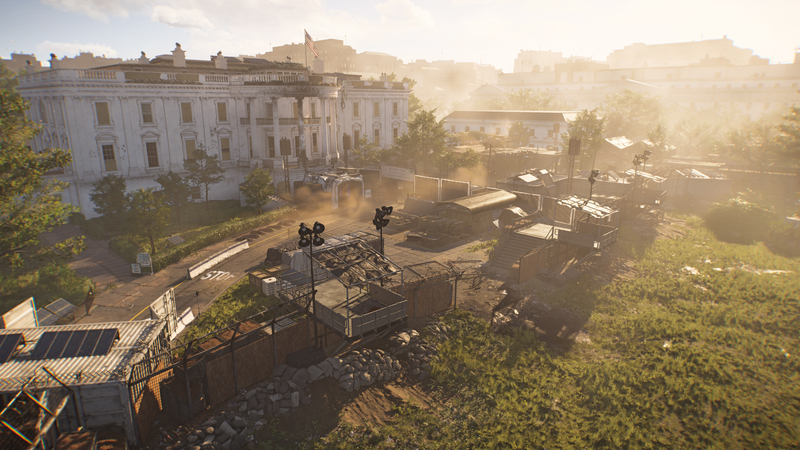 As a live service game, The Division 2 is continually seeing new changes and updates. It’s most recent update included an improvement to the crafting bench, remedying issues some players have been having. Unfortunately, it also recently amended the presence of a slur within the game, as well. As The Division 2 has been performing very well commercially, we should see updates for years to come, just like its predecessor. And if you haven’t tried out The Division 2 yet, be sure to read our review. The Division 2 is available now for the PlayStation 4, Xbox One, and PC. The Title Update 3 is set to release sometime in May 2019.